During my time at Watchable I helped lead an end-to-end product redesign for their TV app experience. The discovery phase included user testing, stakeholder interviews, a competitive analysis, an analytics review, and heuristic testing. After findings were established I explored various solutions to help Watchable become an engaging, enjoyable way to discover short-form content, and ultimately raise their session, viewing session, and views / viewing session metrics. Below are a few snapshots of my process. After a few months of user research the X1 product team came up with 8 key findings and recommended feature improvements for Watchable's X1 app. 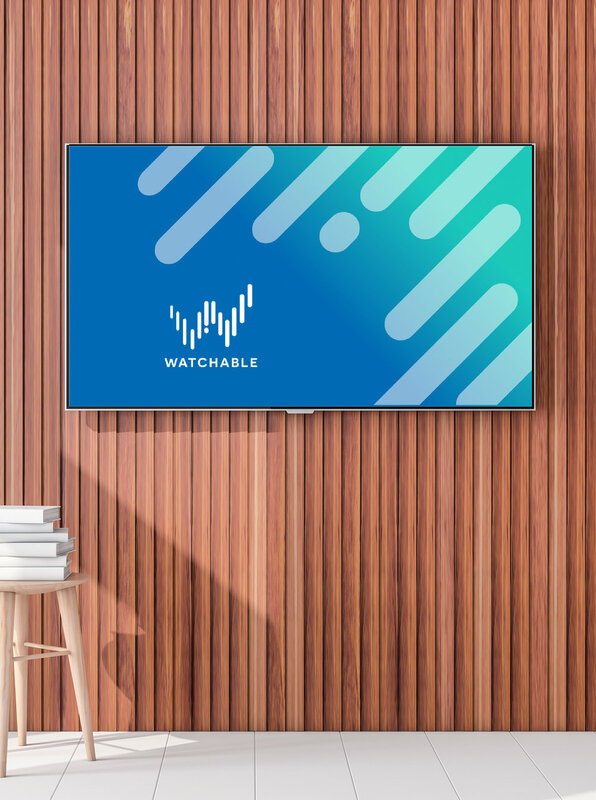 UPON REQUEST you can review the executive presentation given to Watchable's cross-functional and senior management teams. In an effort to better target Watchable's demographic, I partnered with our marketing and analytics teams to re-evaluate our target personas. Through this process we learned that our previous assumptions were off the mark. These personas were used to better guide Watchable's design, content, and marketing efforts. This interactive wireframe showcases one of three concepts we felt were important to explore based upon our findings. The example below combines Watchable's watch and browse experiences. We learned our users wanted to browse before they watched. We also learned that we were making discovery a lot harder than it needed to be. In the prototype below, we allow users to browse first, give them the ability to learn more about what their watching and save content more easily, and allow discovery through different verticals like 'more from..' and 'related to..' APIs. Watchable went through a brand redesign with an agency named Sew. We worked closely with Sew during the entire process. Below are some initiatives I took the lead on in an effort to get Watchable up to our new brand standards.